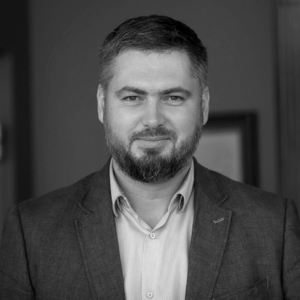 We are happy to announce that as of 25th of January, new loan originator (broker) from Latvia TradeBacking joined Debitum Network platform. The company provides loans via trade financing for SMEs in all three Baltic states: Estonia, Latvia, and Lithuania. The head of the Trade Finance division Eriks Meinarts gave us a glimpse at how TradeBacking operates. Get acquainted with them! How would you introduce TradeBacking to our readers? In simple words, I would say, that TradeBacking is an alternative to bank’s factoring. The difference is that we don’t lend money to our customers to buy goods. Instead, we buy their goods and then sell it to them in portions. We call it “funding through trade operations” – trade backing. It is essential that we reduce expenses for logistics and bring the warehouse closer to the client, thus reducing the goods’ and money turnover time. Who are the customers of TradeBacking? These are mainly local Baltic companies and CIS as well, who import goods from USA, China, EU or CIS. Could you tell us how your lending process works? First, we need to receive a request for funding. It can be done through our website www.tradebacking.com. We process the received application, evaluate risks and make the funding proposal to the client, explaining the term, the commission, delivery options, etc. If the client accepts the conditions, we conclude an agreement and start working. How fast can you fund a borrower’s loan? It depends on how complicated the deal is and how fast we can get the necessary information from the client. Usually, if everything goes smoothly and the agreement is reached, it can be done within 2 weeks. What is the average loan type you give to customers? The amount, term, interest rates, etc.? The range of purchase value, that we can finance, is from 10,000 to 300,000 EUR per customer. A client pays us a prepayment at the amount of 30% of the total deal price, but it may differ for each separate deal. The term of rebuying goods from us is from 60 to 120 days – depends on how far the goods come from and on how long the production process is. We sell the goods to the client, adding our margin to the price. The margin consists of capital lease commission, warehouse and carrier service costs and administrative fees. One loan decision equals to one container at an average price of 10,000 – 30,000 EUR. How was 2018 for TradeBacking and what are your plans for 2019? In 2018 we established partnerships with some companies, who have become our stable partners and continue working with us this year. During 2018 the credit portfolio maximum value reached up to 1 million EUR with the turnover exceeding the amount of 5 million EUR. We aim to continue growing and expanding in 2019, by taking new regions and offering more tailor-made solutions for our customers. 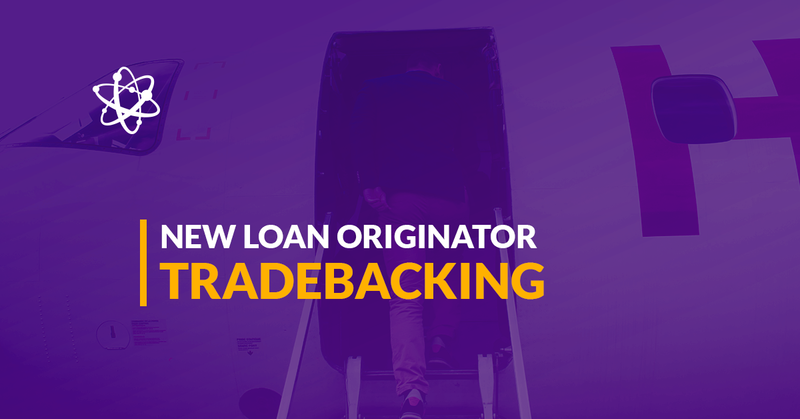 What distinguishes TradeBacking from other loan originators in the market? Well, what we provide is not exactly a loan, in its direct meaning; it is more like the financing of a trading deal, where goods serve as a pledge. However, our biggest advantage is that we offer our clients a complex of services. Besides the financial support, we also provide cargo transportation, insurance, survey, and warehouse storage – making it possible to arrange a full cycle of buying-delivery-storage-selling. Thanks to our own holding-sister company “Quinto Logistics”, we help our clients to optimize their logistics expenses and take care of their goods starting from manufactory until it is delivered to the client in full. Why should investors choose to invest in loans issued by TradeBacking? Because it’s safe, risks are minimized, the loan is provided through trade operations, which means that the deal is supported with goods’ value. We thoroughly evaluate the liquidity of the goods, which secures the deal. Its market price is sufficiently higher than purchase value, that’s why it is the best mortgage security. What are your expectations for cooperation with Debitum Network? Together with Debitum Network we are looking forward to increasing the volume of provided services and draw attention to Debitum Network as to a successful investment platform. Do you have any plans to expand into other countries? We don’t limit ourselves to borders or territories. We work with clients in the Baltic countries and CIS and try to attract clients from other Western and Eastern Europe countries as well as Scandinavia. 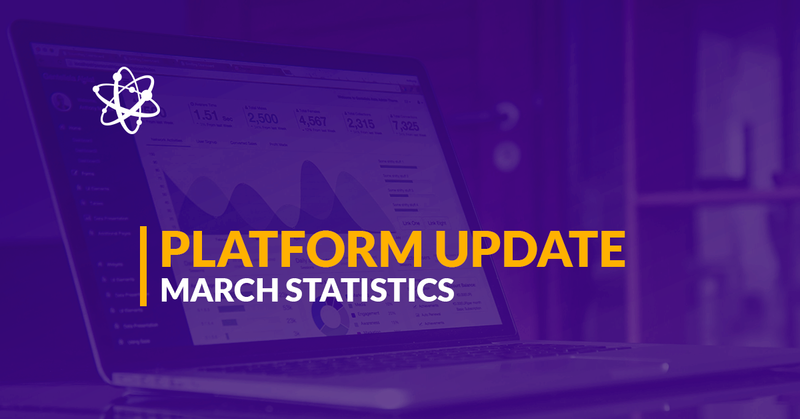 Modern information technologies make it possible to cover many more regions, and we hope that Debitum Network provided service will help us expand. What are your thoughts on the future of alternative financing? I think that alternative financing really has a big potential to influence the system of how business gets access to money assets in the future. With blockchain and fintech solutions’ development, I think it will become even easier and swift for SMEs to get the funding from trusted sources. What do you think are the biggest challenges for entrepreneurs nowadays? In my opinion, the biggest challenge for the business today is to adapt to fast-changing market demand and circumstances, as with technology development the world around us changes fast. Yesterday’s solutions are no longer effective and entrepreneurs must follow the latest trends to keep their business going forward. I also think this challenge is applicable to any time – not only nowadays. The first assets from TradeBacking have already been uploaded on Debitum Network platform and investors can start investing in them. We want to offer you a selected one from TradeBacking. The borrower is a top Wholesale company that sells stationery goods. It has annual revenues of more than 5 million Euros and a stable net profit. The asset has an excellent credit score and a buyback guarantee.